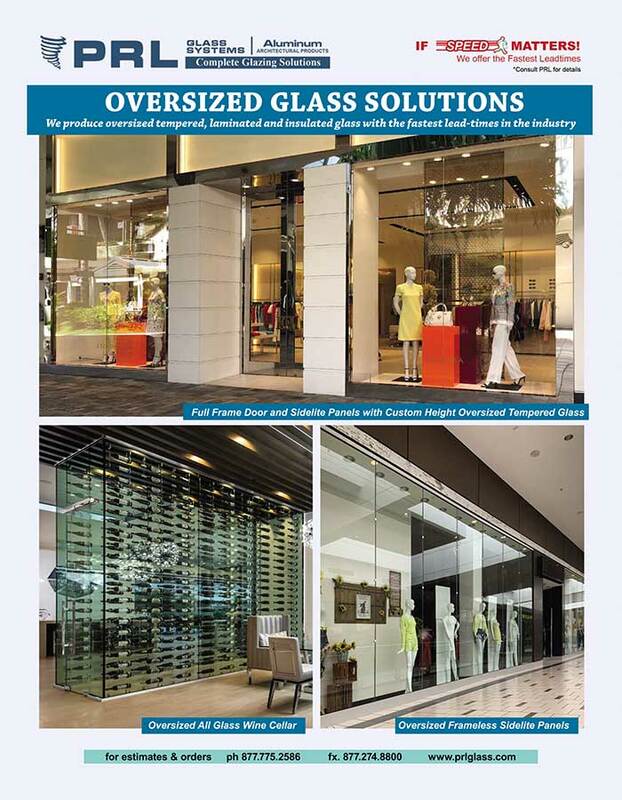 Need oversized glass panels for your commercial or residential project? Find them at PRL of Los Angeles County. Whether your specifications call for tempered, laminated or insulated glass units, our oversized capabilities beat all the rest. Just one of the reasons why we’re the preferred glass supplier for architects and contractors. What sets PRL apart from the competition? We produce oversized tempered, laminated and insulated glass with the fastest lead-times in the industry. Operating a total of four tempering ovens daily, we have the capacity to generate a tremendous volume of glass at a high rate of speed. And, tempering 24 hours a day, we’re one of the few manufacturers that can render oversized glass every day of the week. There’s no doubt about it, our oversized glass capabilities are unmatched. Equipped with one of the largest tempering furnaces, a state-of-the-art lamination line and two vertical IG production lines, we offer the best selection of oversized glass around. We fabricate tempered panels in jumbo sizes up to 110″ x 190″, laminated glass up to 96″ x 155″ and IG units in 98″ x 137″ maximum sizes. Experience the benefits of PRL’s oversized glass capabilities. As one of the most advanced high-volume glass manufacturers, we can fill most orders within 24-36 hours. 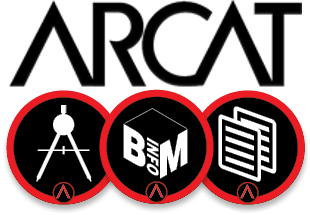 Learn more about our wide array of product lines on our ARCAT page. An invaluable resource, you can download a variety of CAD, BIM and specs.